The certified auto glass installers with Boulay Auto Glass will come to your Wayzata or Orono office or home during the day to replace your auto glass. Having your chipped or cracked auto glass professionally replaced does not have to interrupt your day or cause you to miss work. Boulay Auto Glass will replace your damaged auto glass at your Wayzata and Orono work or home. 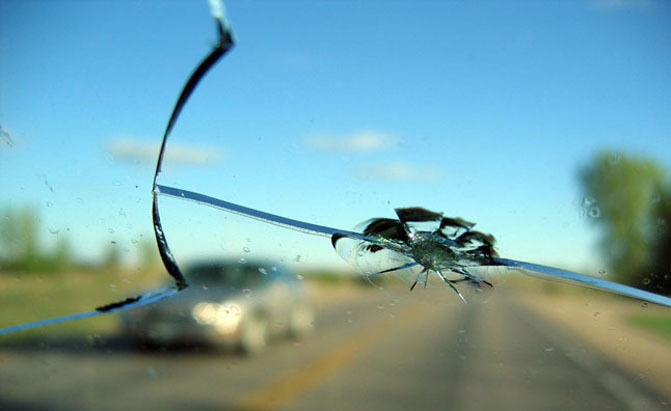 Our experienced auto glass technicians can have your windshield replaced in about one hour. We follow all manufacturers' requirements to ensure your new windshield is installed correctly and safely. Our quality team of windshield installers use the latest technology and the best materials to replace your auto glass, and ensure that any safety issues with your cracked and damaged windshield is addressed and corrected. Boulay Auto Glass specializes in replacing auto glass in luxury cars from Mercedes, Lexus, BMW, Land Rover, Audi, Saab and Volvo. We also provide auto glass service to several auto dealers in the Mpls - St. Paul area. We also offer our mobile windshield installation services in Plymouth and Minnetonka. Call 952-890-8158 or fill out the Request An Appointment form on this page to schedule your auto glass appointment in Wayzata or Orono today.